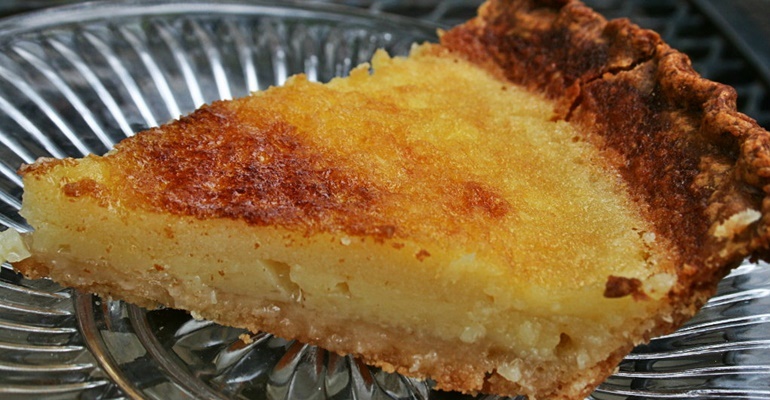 This pie makes me feel like I’m walking on air! This Is Every Brownie Lover’s Dream Dip! Eat all the brownie batter you want! 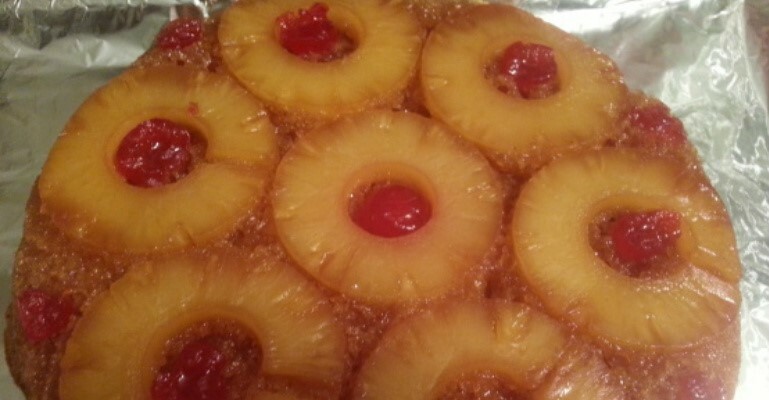 This is one torte recipe you will never forget! It’s that kind of dessert that will turn your world upside down! 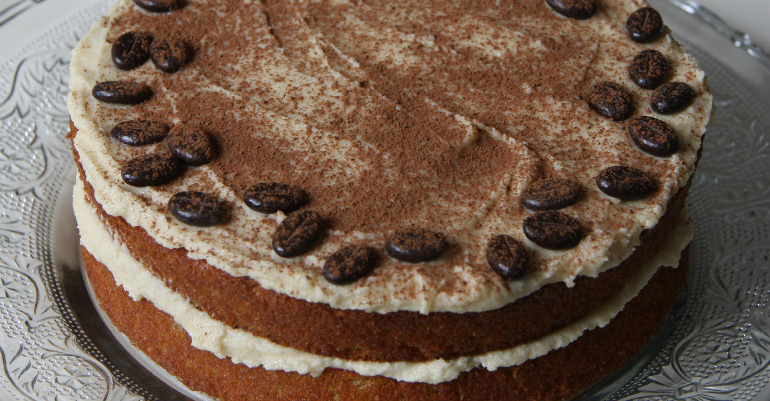 Get Your Chocolate And Coffee Fix Best Served In This Cappuccino Cake! 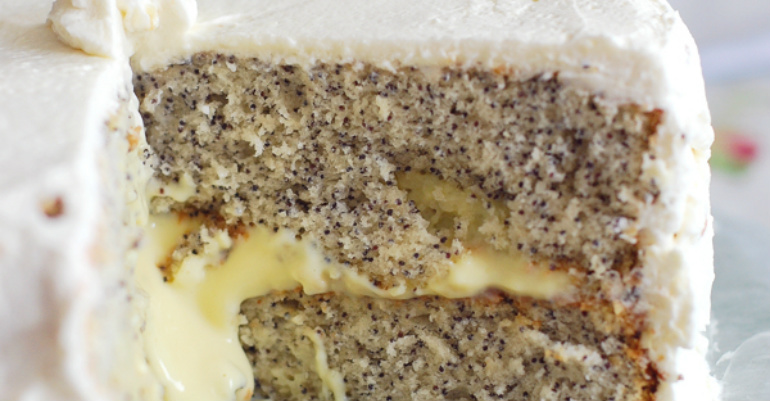 One slice of this cappuccino cake is enough to brighten your entire day! 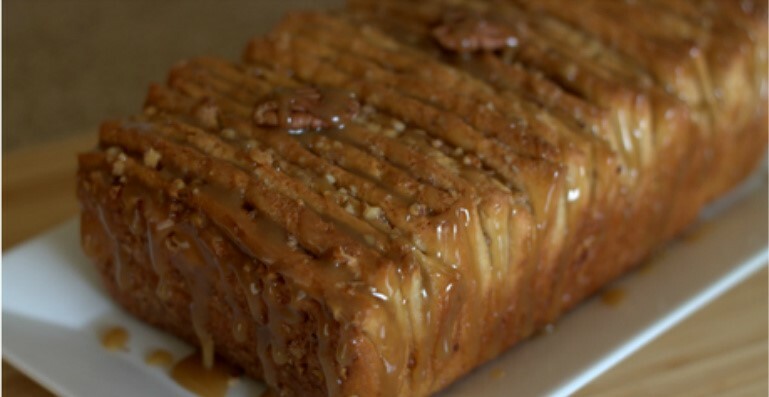 Once you get a taste of these caramel pecan bread, I’m sure no one can pull you away from it! Holy Guacamole! You Have To Try Auntie Susan’s Homemade Cannoli! 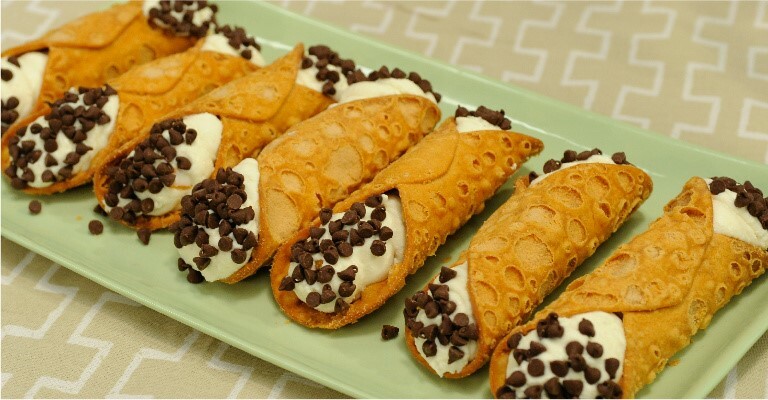 Taste the richness of Italian desserts with this homemade cannoli!